We're updating. Be here soon. The human right of everyone to the enjoyment of the highest attainable standard of physical and mental health. Sadly, most Pernicious Anemia in the world don’t get to enjoy this right. All around the world, treatment is seriously flawed and hard to get. 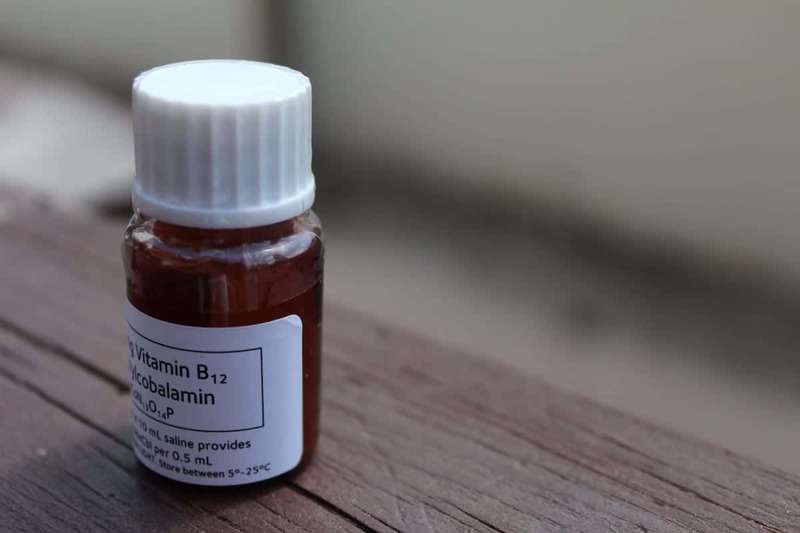 While methylcobalamin injections are sold at supermarkets in Japan, in most countries you’ll need doctors to prescribe them for you, and since knowledge of B12 is very scarce, they very often refuse to prescribe more than a shot or two every few months. This is not nearly enough. The problem is huge, and this is nothing short of a scandal especially for Pernicious Anemia patients, who need lifelong injections to prevent deterioration and even death. This is why we created Pernicious Anemia Relief. If you are not allowed a (repeat!) prescription for B12 injections — and quality ones: methylcobalamin, which is an active, high-quality form with nerve-repairing qualities — Pernicious Anemia Relief will help you. Our readers self-inject regularly with great relief. Most remain with symptoms to some degree, some make a complete recovery. It’s hard to know, and it mostly depends on how early you began treating. Don’t wait another second. With frequent injections, you can at least be sure you’re stopping the disease from deteriorating. You too deserve the chance for proper treatment. The biggest complaint of Pernicious Anemia patients surrounds the frequency and quality of their treatment. It used to be that PA patients got an injection every month up until 1974 (still not enough! ), then changed to every two months, and then to every three months in 1984, which is the frequency used most often until today. Again, that is not nearly enough. Our mission is to give every patient of Pernicious Anemia the access to get as many B12 injections as he or she needs, and finally find relief. Please share this website. It’s almost certain someone in your circle has an undiagnosed Pernicious Anemia. We are all working together to raise the awareness of both the consequences and proper treatment of Pernicious Anemia.